Lev received his Bachelor of Laws at the University of Windsor in 2011. During his studies Lev worked at Freedom House Detroit and the Detroit Asylum Clinic. Lev summered with a renowned immigration firm in Michigan, focusing on corporate immigration and immigration litigation. Lev articled with a Toronto litigation boutique with a focus on asset protection and civil litigation. Prior to attending law school, Lev worked in real estate development in Catskills region of upstate New York State. Lev’s practice is focused on corporate immigration, as well as civil and immigration litigation. Lev assists corporate and individual clients with a wide range of immigration matters including; Foreign Recruitment, Labour Market Opinions, Inter-Company transferees, Work Permits and applications under the Canadian Experience Class. Lev’s corporate immigration experience has enabled him to establish strong working relationships with CIC and Service Canada officers and stay on top of the rapidly changing world of corporate immigration. Lev’s civil litigation practice is focused on contractual disputes, employment law and corporate litigation. Lev offers a cost effective fee structure and a personalized approach. 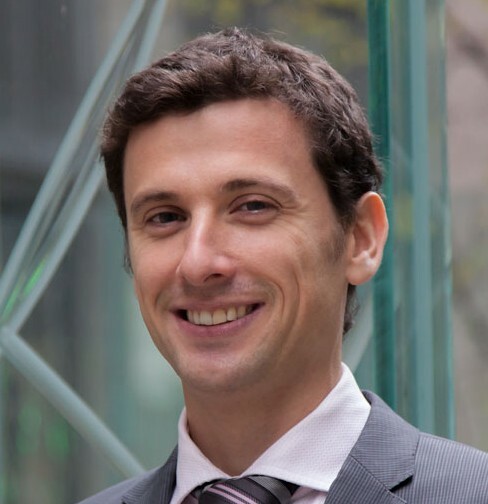 Lev is a Russian speaking lawyer and is proud to be serving the Russian speaking business community in Toronto. Lev is committed to giving back in the form of pro bono work.